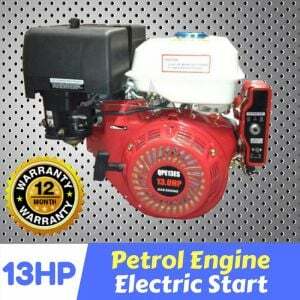 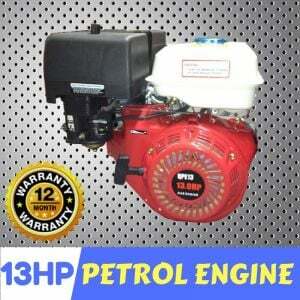 The 15HP Petrol Engine Electric Start is an excellent quality engine at an exceptional price. 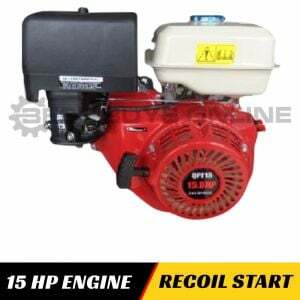 It is lightweight and has improved design that is suitable for a number of different applications including generators, pumps, pressure washers, chippers, pressure washers, log splitters, bench saws or anything you can think of. 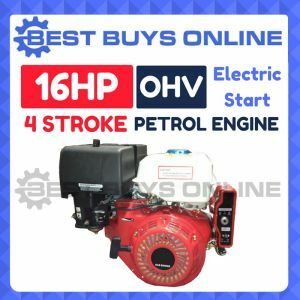 Product Features: 15HP output • 4 stroke • Electric start with keystart panel • Low Noise Level 75dB • Electric start with keystart panel • Quality made unit.